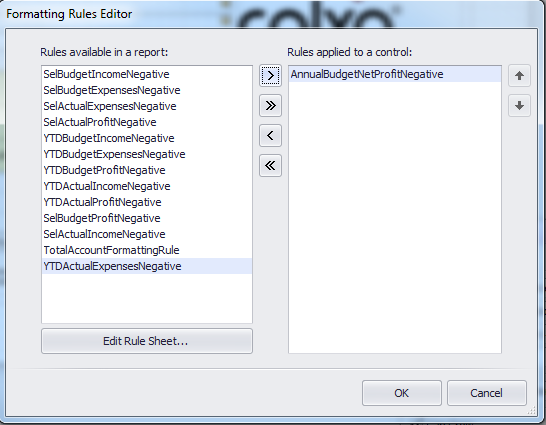 Once you are set up and feeling comfortable with Calxa Premier you may wish to take advantage of some of the customisable report options. 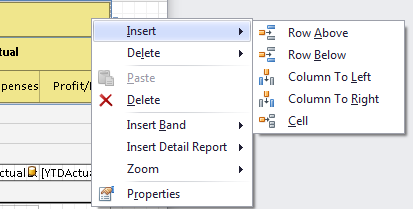 There are two main ways to customise your reports; using the Report Designer, and with custom Account Trees. 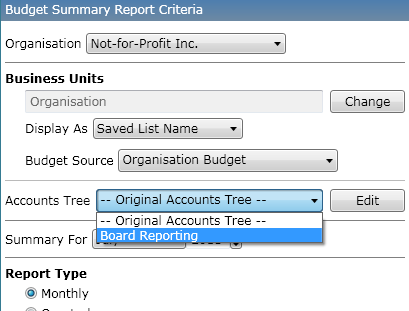 In this help note we will customise a report with the report designer and create a new custom Account Tree to use on any report. 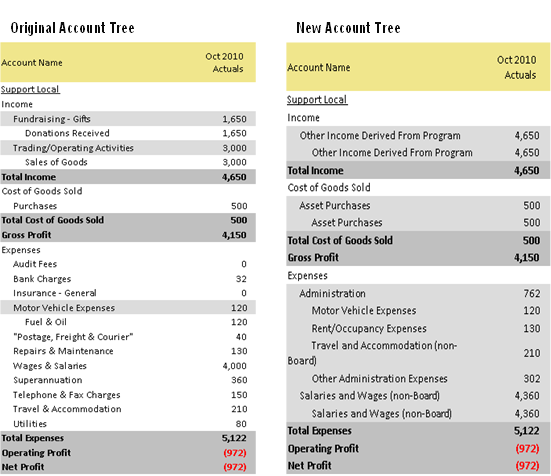 It will not explain the details or concepts behind each step and for a deeper understanding of these tools you should refer to the help notes – Report Designer: General Concepts and Account Trees - Rearrange your Chart of Accounts. Two in-depth training web chat videos called Customising Reports and Advanced Custom Report Techniques have also been attached at the end of this help note, and are invaluable in learning how to customise. 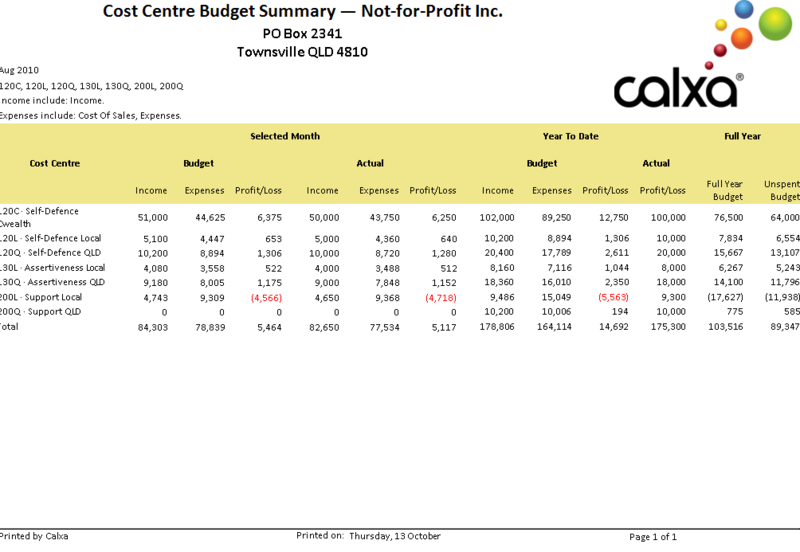 In this example we are going to customise the Cost Centre Budget Summary report template. We will add a company logo to the header and a printed date to the footer. 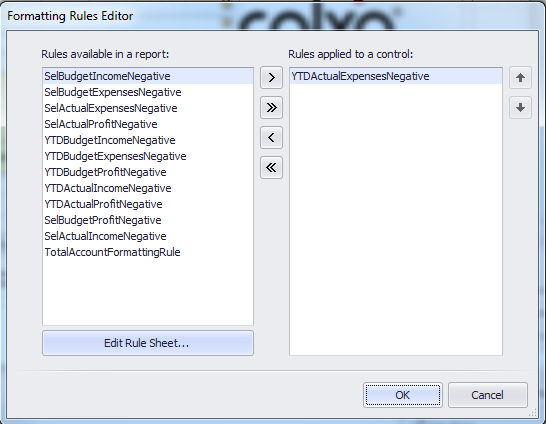 Additionally we will remove the year to date actual income and expense columns, while adding a full year budget and unspent budget column. 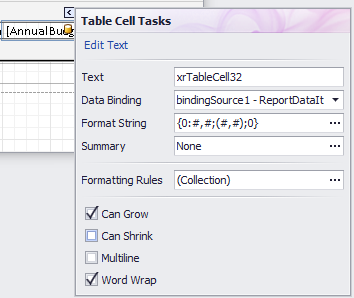 An alternative to drag and drop method is to use the Tasks menu for the cell and change the Data Binding value. 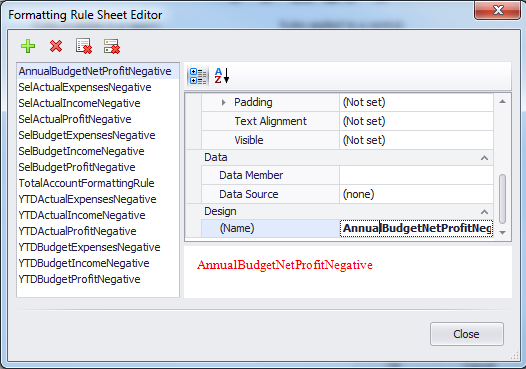 Select Fields in the left column and expand the ReportDataItems to find AnnualBudgetNetProfit and double click this item. 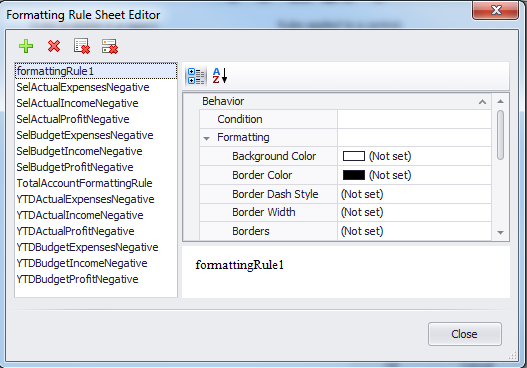 Now type the rest of the condition in the top section as shown below and click OK. 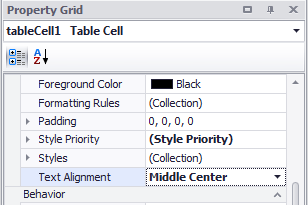 Using the drop down menu associated with the create or edit icon ( ) select Fully Unallocated. This means that we are starting from scratch with nothing pre-allocated. 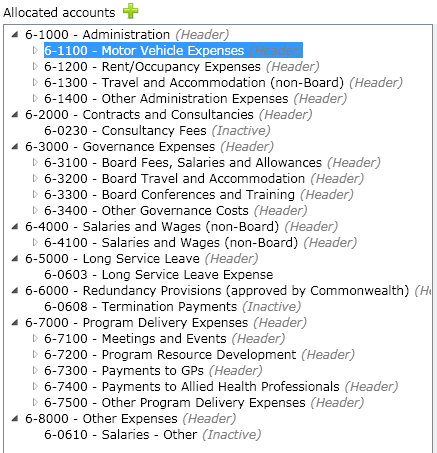 Note – You can select Fully Allocated and you will start with the chart of accounts exactly as they appear in your accounting file. You can then edit it from there. 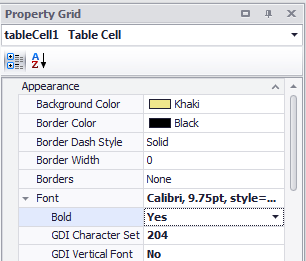 If you click the ( ) icon Fully Allocated is selected by default. Alternately you can use Copy As to copy an existing Account Tree. 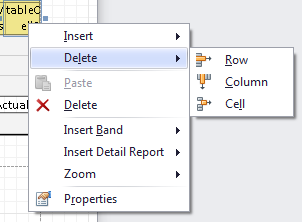 Select the Account Type you wish to edit. Click the Add Account ( ) icon to add a header account. This header account can be used to group detail accounts. 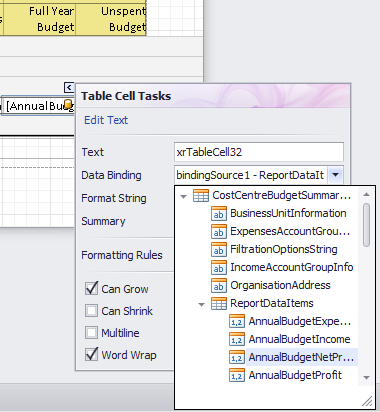 Type an account number and account name in the fields provided and click OK. Note that the account number and name are independent of your accounting file. 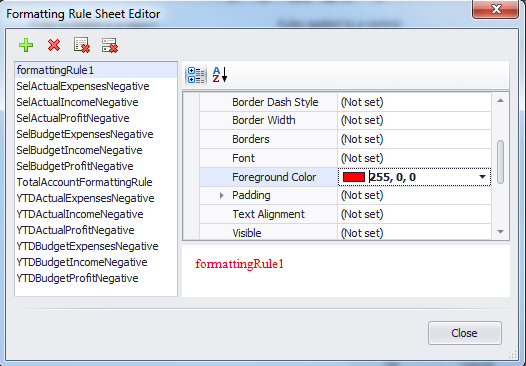 You can use any numbering sequence and detail accounts you do not need to follow header accounts numerically. Repeat these steps until you have the required header accounts. Now we need to allocate detail accounts to the header accounts. 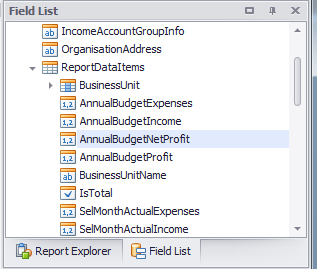 Right click on an unallocated accounts and using the Allocate To menu select the header account you want to allocate this detail account to. Repeat this until all of the detail accounts are allocated to header accounts as per your needs. 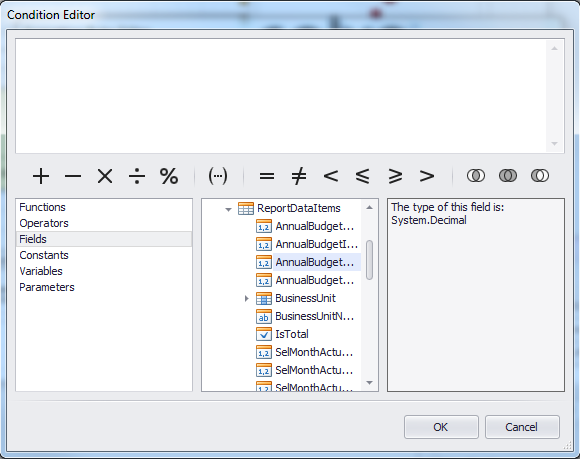 Unallocated accounts will appear in your reports under a header called “Unallocated Accounts”. Below is an example of the original account tree followed by our new account tree.